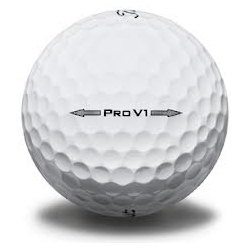 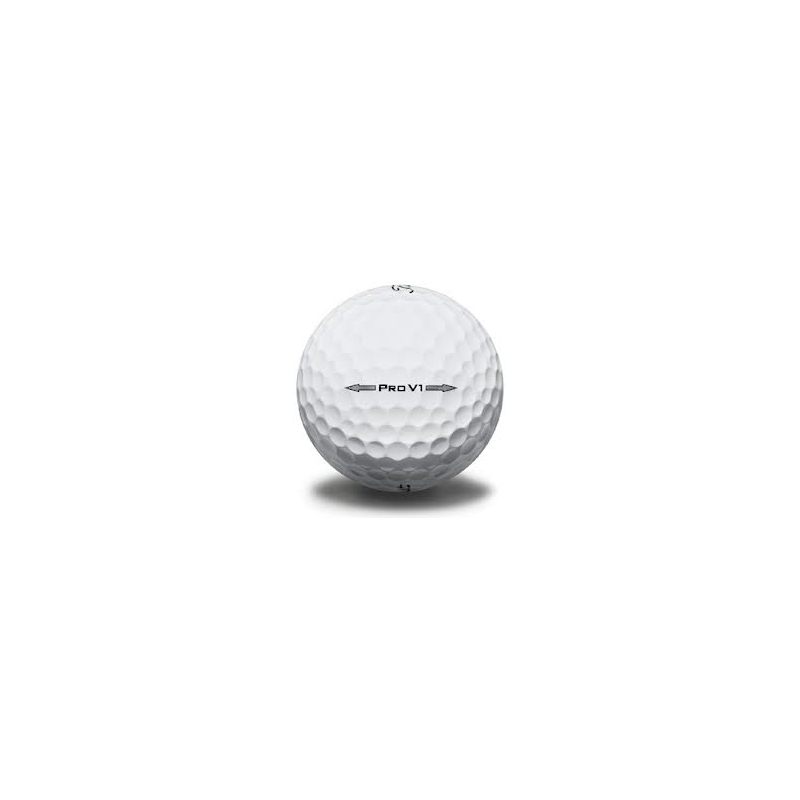 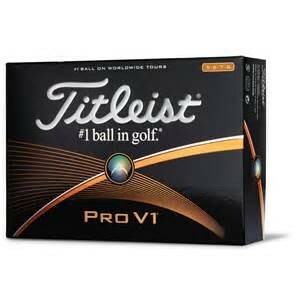 Titleist Pro V1 Used Golf Balls A grade Wholesale Priced at $1.29 each Not sold in our Store. 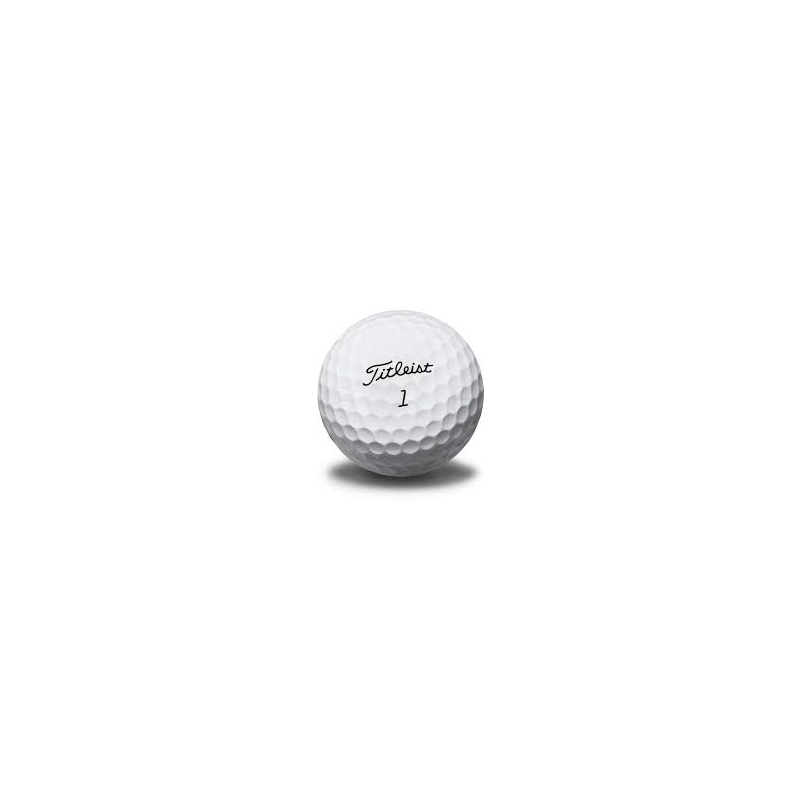 Website Price for Titleist Pro V1 Used Golf Balls A Grade comes to $15.48 per dozen. 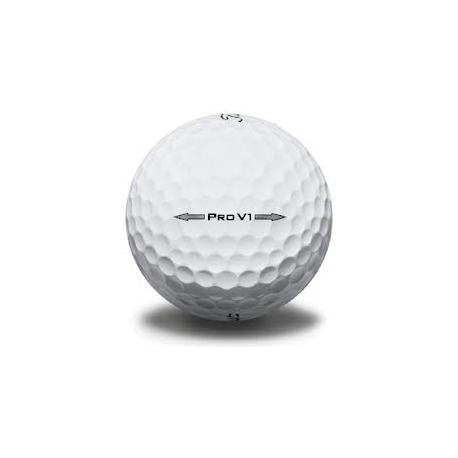 Shiping to Florida? 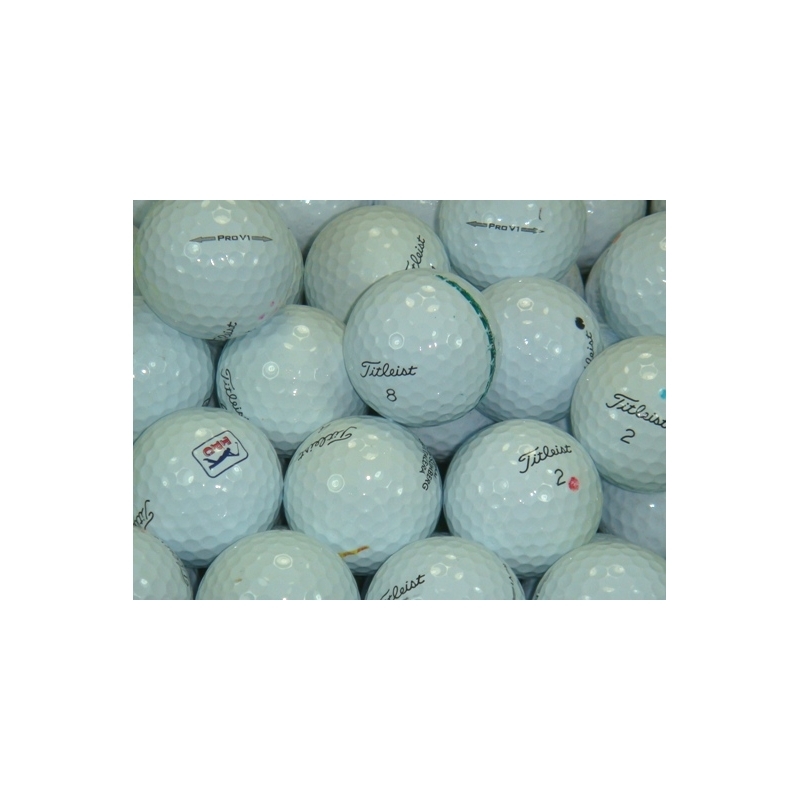 We must charge sales tax.